例1：I always thought Amy was pretentious, and now she's going out with that snobbish boy, Louis. Birds of a feather flock together. 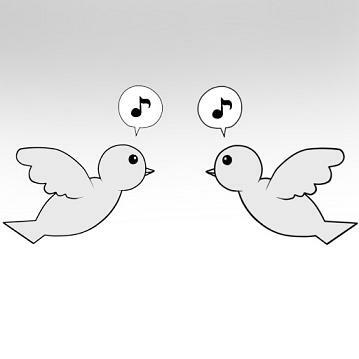 例：He'll get on well with Anthony - they're birds of a feather.